WELCOME HOME TO GOLF COUNTRY CLUB ESTATES FINEST! 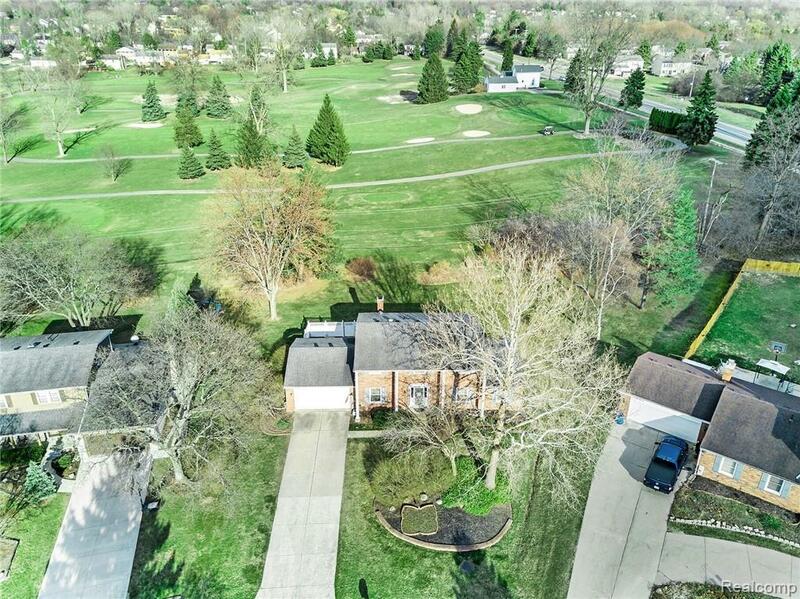 PROPERTY NESTLED WITHIN A SUBDIVISION SETTING OVERLOOKS 7TH HOLE FAIRWAY OF THE SHENANDOAH GOLF COURSE. 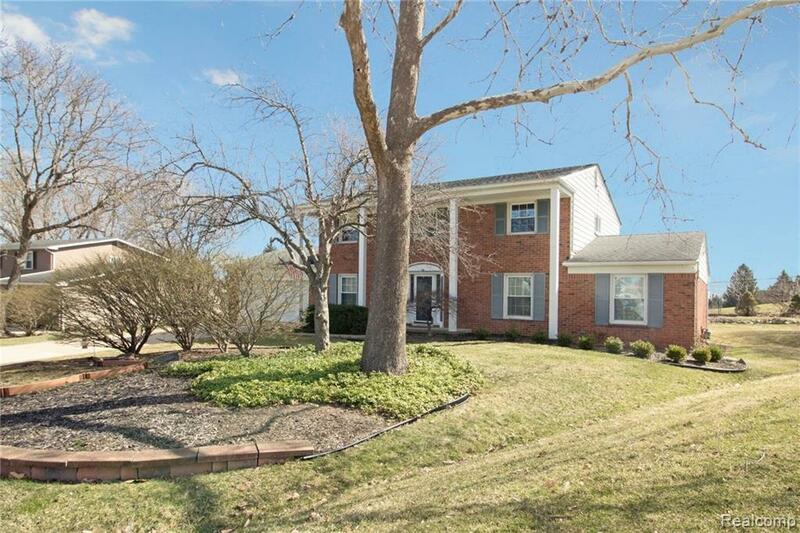 THIS STATELY PILLARED COLONIAL HAS BEEN WELL MAINTAINED BY SAME OWNERS FOR OVER 33 YEARS. 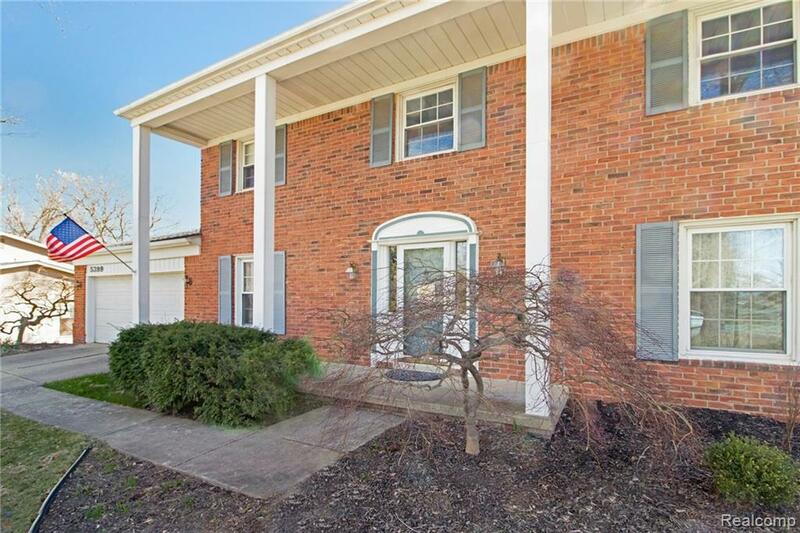 WALK IN AND BE GREETED BY FOYER WITH HARDWOOD FLOORS AND WINDING STAIRCASE. 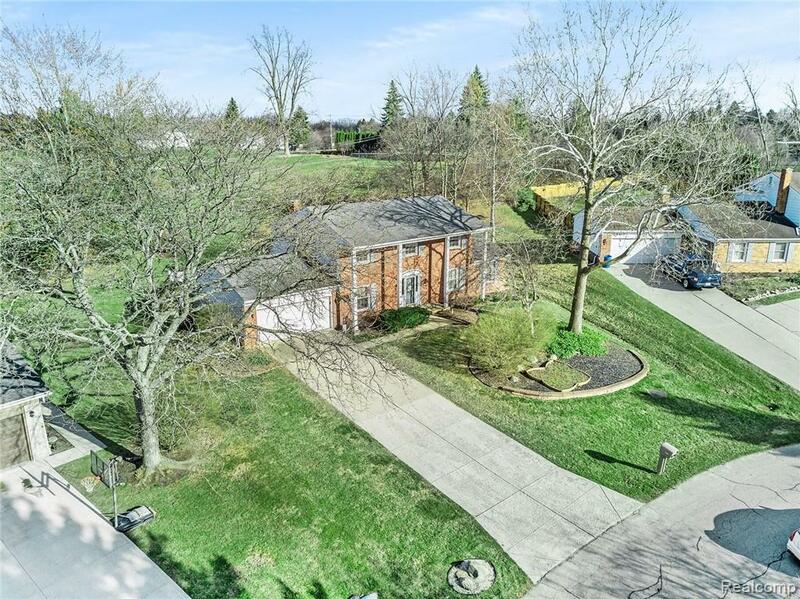 THE ENTRY LEVEL OFFERS A QUIET LIBRARY AND WELL APPOINTED LIVING RM WITH CROWN MOLDING THAT FLOWS INTO FORMAL DINING RM WITH CROWN AND CHAIR RAIL MOLDING. WELCOMING KITCHEN WITH ADJOINING NOOK OVERLOOKS COZY FAMILY ROOM SETTING AND SPACIOUS THREE SEASON ROOM THAT OVERLOOKS THE GOLF COURSE. ENTRY LEVEL COMES COMPLETE WITH NEAT AND CLEAN LAV AND LAUNDRY/MUD ROOM WHICH LEADS TO GARAGE. UPPER LEVEL INCLUDES 3 SPACIOUS BEDROOMS, MAIN BATH AND MASTER BEDROOM SUITE. CHECK OUT THE HUGE FINISHED BASEMENT COMPLETE WITH WET BAR AND AMPLE STORAGE, GREAT FOR FAMILY FUN AND ENTERTAINING. NEWER 90% EFFICIENT FURNACE, NEWER ROOF, WEST BLOOMFIELD SCHOOLS. IDX provided courtesy of Realcomp II Ltd., via Milestone Realty Group Llc and Realcomp, ©2019 Realcomp II Ltd. Shareholders.